The world’s leading leak detection and uv technology manufacturer. Equipment malfunction is one of the top three causes of life-threatening injuries in the mining industry. 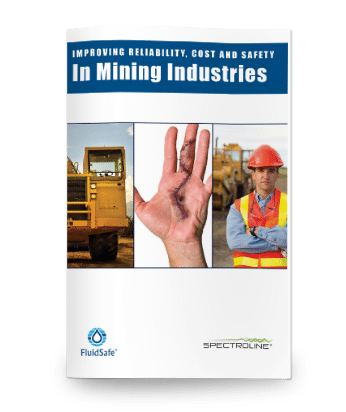 Download this white paper to learn how to improve the reliability, cost and safety of your mining equipment today! Fill out the form and receive your download. 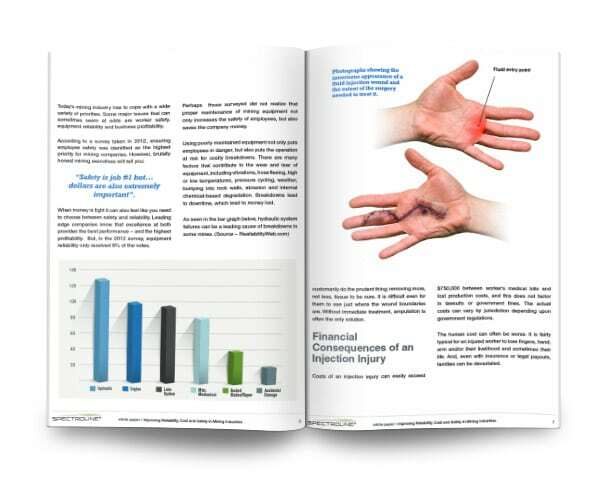 Download the full report above for our insights on industrial safety. Become a Spectronics Insider and we’ll keep you up-to-date with the latest news, events and products.